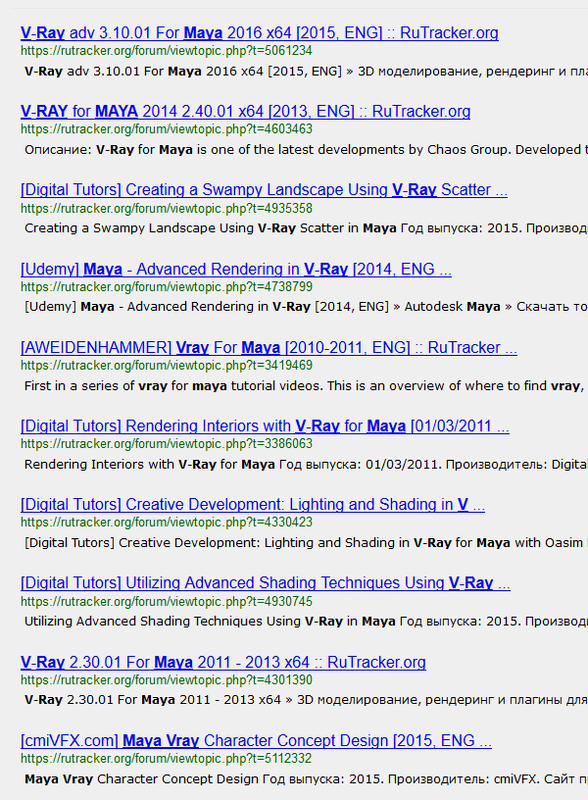 the last vray for maya release on cgpeers is like 8 months old. where do I find Vray for Maya 2019? 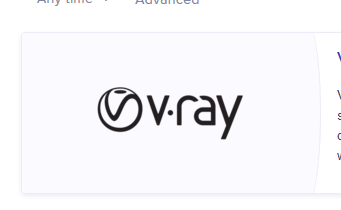 Vray seems to have very little pirate support, I can't even find a version that supports the latest rhino. Gotta love the russians, anything I can't find on typical sites they'll tend to have.